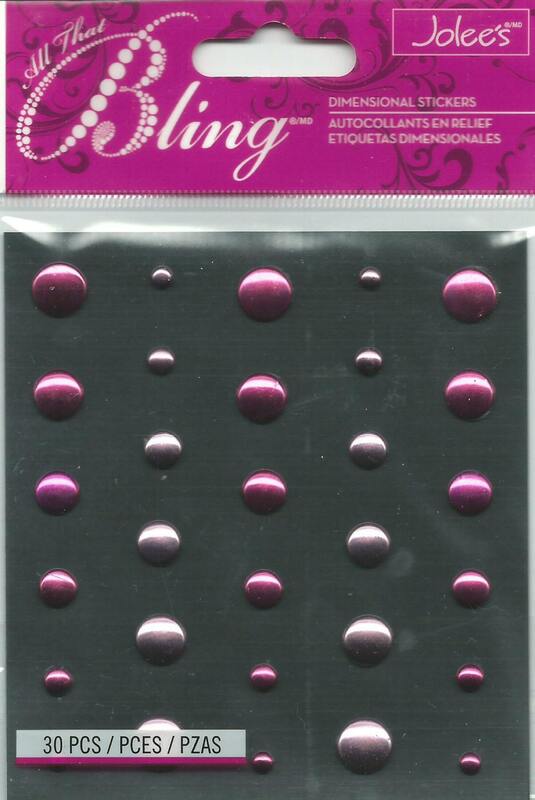 This listing is for a brand NEW package of Dimensional stickers. They are self adhesive dimensional stickers. 30 pieces. I love these and use them on my own cards.